Our forward thinking approach delivers a durable eco composite decking solution that competes with every other decking material available on the market. Envirodeck as a brand of composite deck products which turn outside areas into modern, beautiful spaces, while still being environmentally conscious. Get in touch with us today to find out more about our industry-leading composite decking products, composite profiles, accessories and garden and deck lighting solutions. 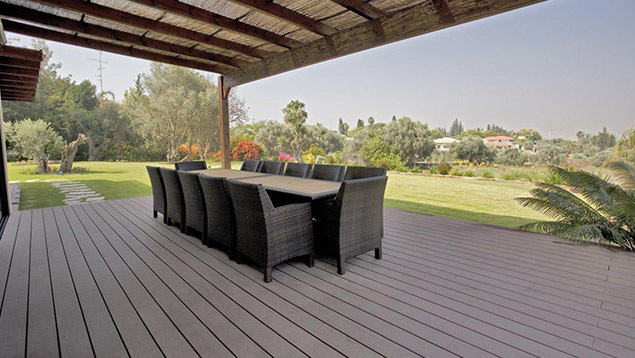 Envirodeck offers a range of composite deck products which will turn any outside area into a modern, beautiful space, while still being environmentally conscious. What we offer, however, is so much more than just decking materials. We supply a whole range of outdoor leisure products, including deck lighting, garden lighting, fastening systems, deck maintenance products, cladding products and even outdoor furniture solutions. 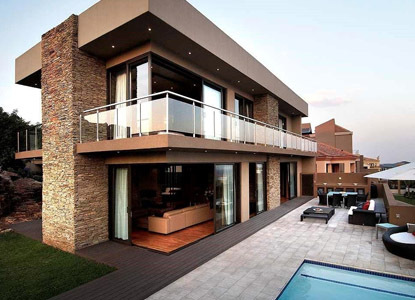 Our outdoor decking products are designed specifically to endure Africa’s harsh climate and coastal conditions without the excessive care or maintenance associated with wood. Envirodeck is ideal for swimming pool decks, sun decks, walkways, jetties, commercial applications and wall cladding projects. Have a look at our eco composite decking gallery and find a little inspiration for your next project. Envirodeck’s eco composite decking products come in two innovative profiles in a variety of beautiful colours, and are easy to install, long-lasting and require little maintenance. 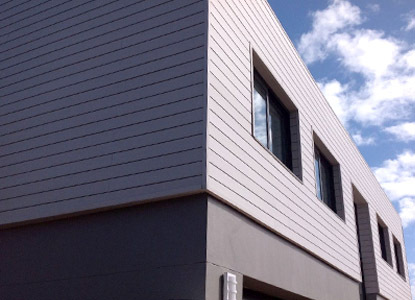 Envirodeck offers a variety of different profiles to ensure your decking project comes together neatly and professionally, whether with wall cladding or stair edges. 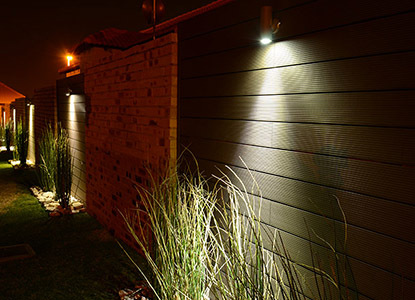 Garden and deck lighting is just as important as using a beautiful decking product – make sure your outdoor lighting works for the space you are creating.